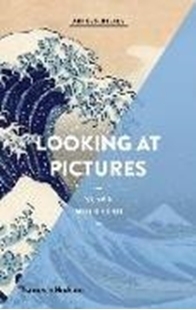 Exploring the origins, designs and themes of over one hundred pictures from different periods and places, Susan Woodford artfully expands our appreciation of pictures. Woodford's riveting prose compares different artistic approaches, questions assumptions and introduces us to a wide range of stimulating ideas. Whether looking at a Japanese woodcut, Leonardo's Last Supper or Picasso's Guernica, Looking at Pictures will develop your eye as well as your confidence. This essential guide concludes with a glossary and invaluable suggestions for further reading.